Without due care and attention, my skin really revolts and becomes incredibly dry and difficult. 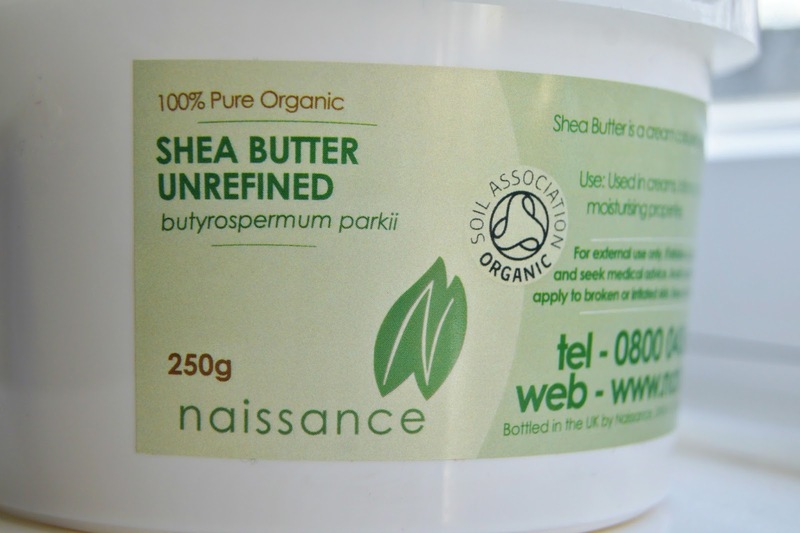 Raw, organic, natural, this buzzword body butter is the perfect remedy for stubborn skin and is unimaginably easy to whip up. Literally. I love a good DIY beauty fix. 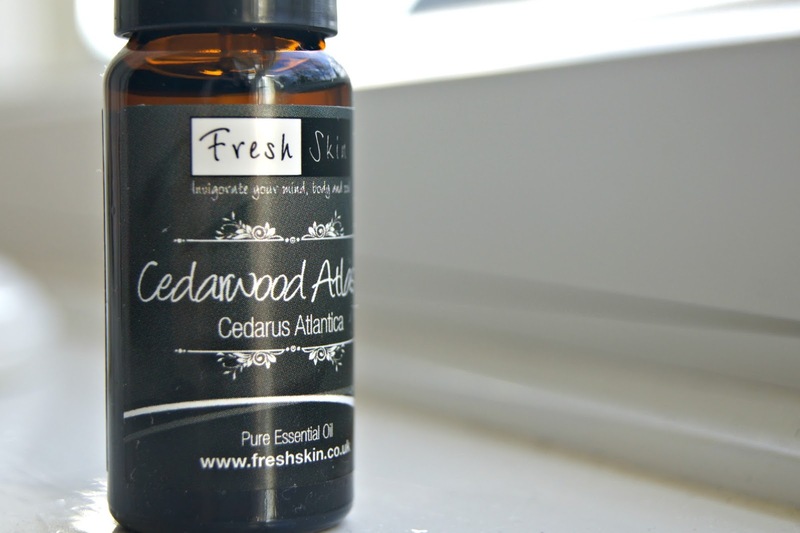 I use this method for amazingly bright, glowing skin, and now I've found the following all-natural skin saviour to add to my repertoire. To make the basic recipe, you only need 2 ingredients; an oil and a butter. 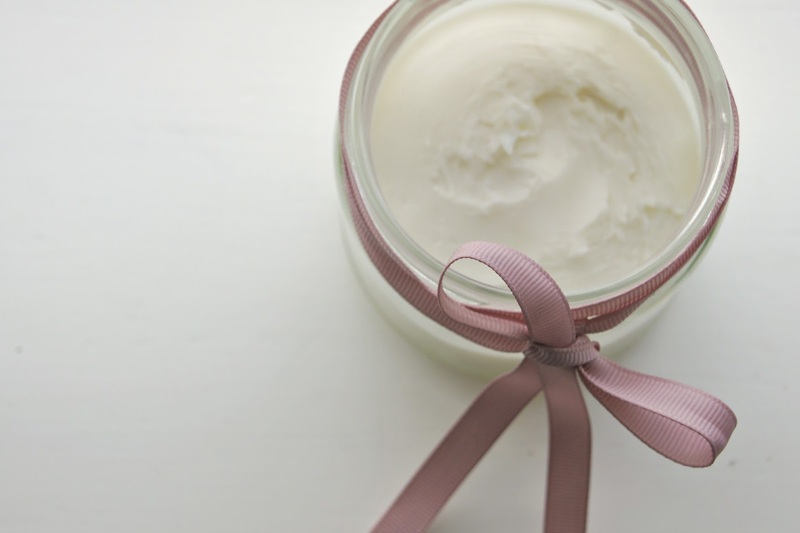 Jojoba oil, almond oil, a blend of oils, any light oil is best, and butter-wise, cocoa or shea are the obvious choices. 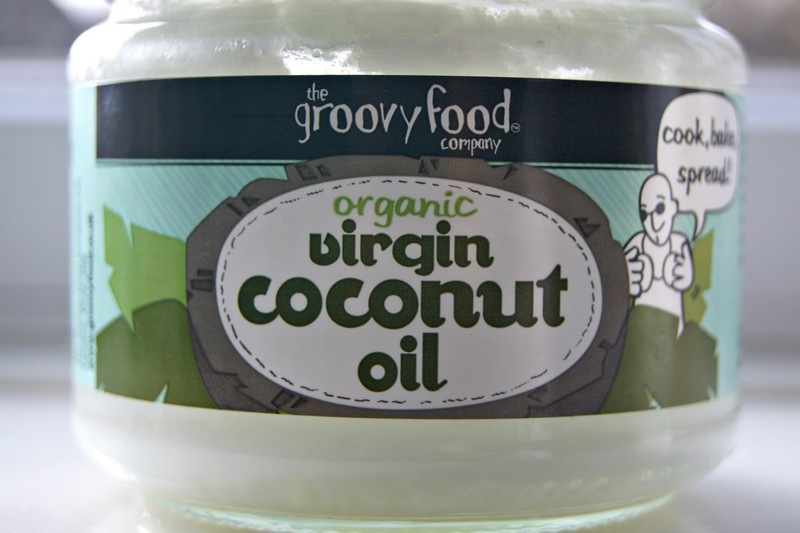 For my recipe, I'm going to be using coconut oil (you can check out my detailed thoughts on it's benefits in this post) and shea butter, with some essential oils for scent. You can play around with the mix. 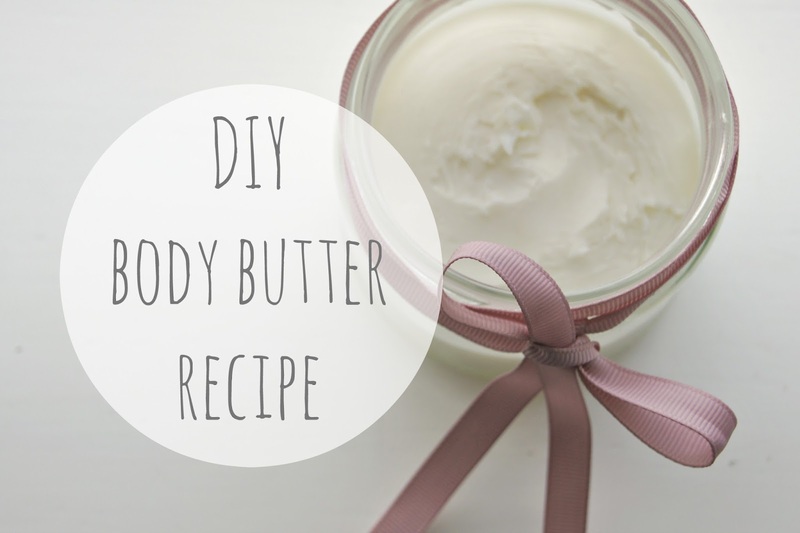 I personally found that equal volumes of oil to butter made the finished body butter too oily, and you can add more essential oil, I just like mine to be very lightly scented. 1. 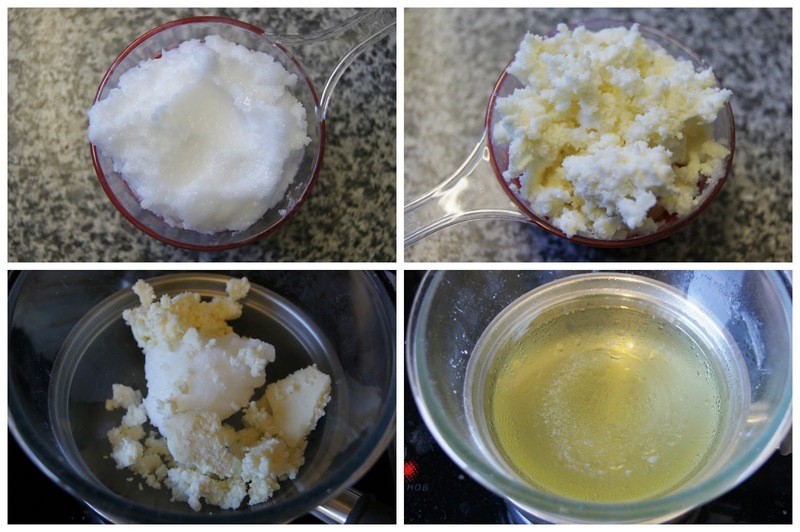 Measure out your coconut oil and shea butter and pop into a heatproof bowl. 2. Melt the ingredients over a pan of simmering water (bain marie) until they are completely liquid and a coherent mixture. 3. 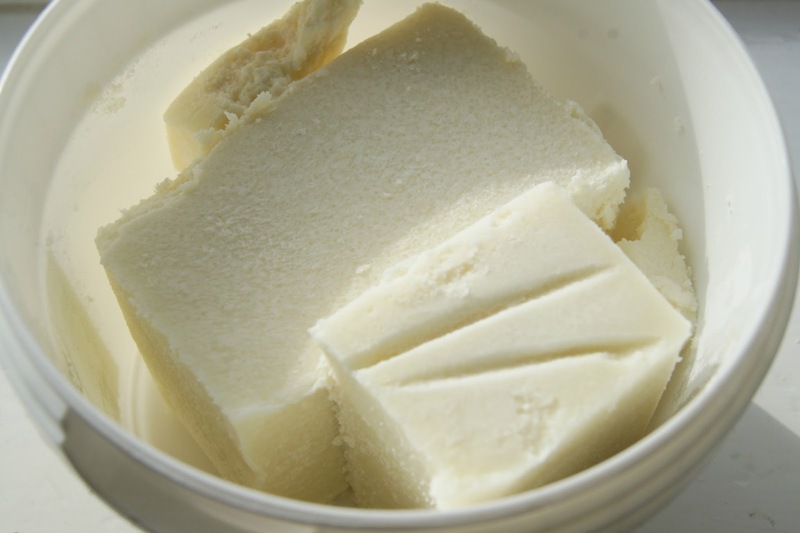 Take off the heat and leave to cool to room temp before leaving to set in the fridge. 4. 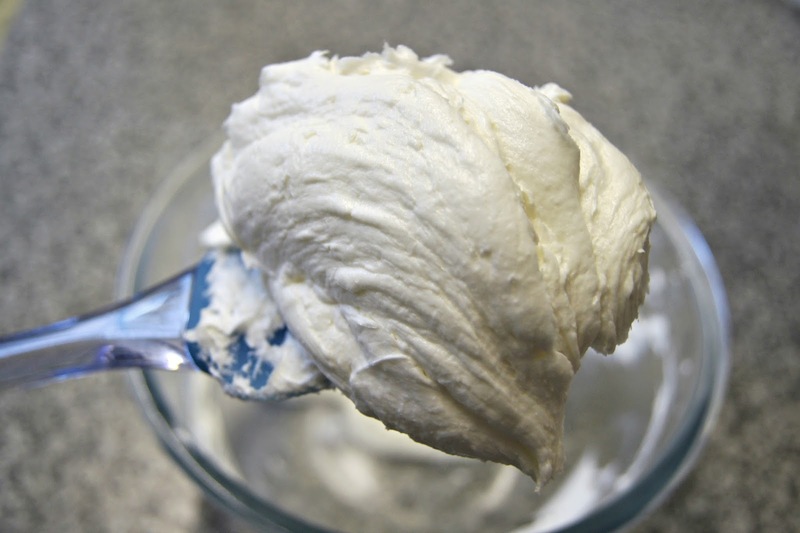 Remove once solid and whip up with a KitchenAid or an electric whisk, adding your essential oils, for around 10 minutes until it resembles seriously good cake frosting. 5. C'est fini! 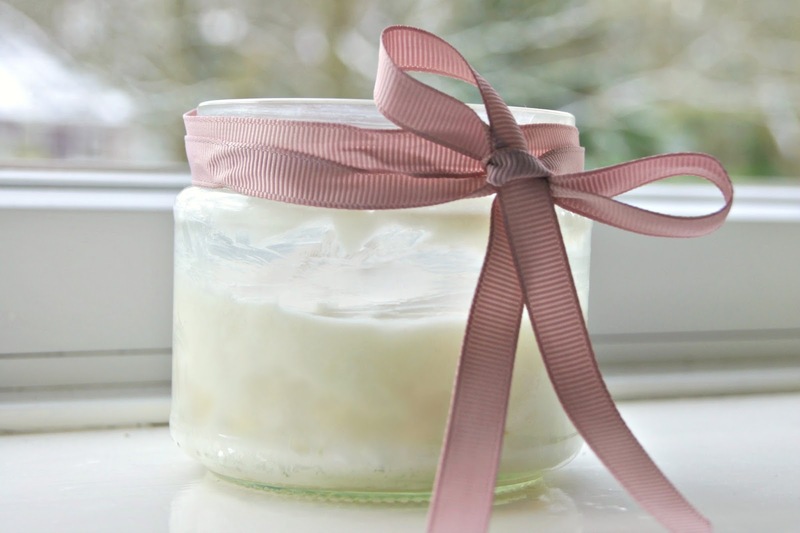 Decant into a jar or mason glass and slather liberally whenever needed. This makes a great gift or self-indulgent treat: why not try cocoa butter with peppermint oil for mint choc chip?